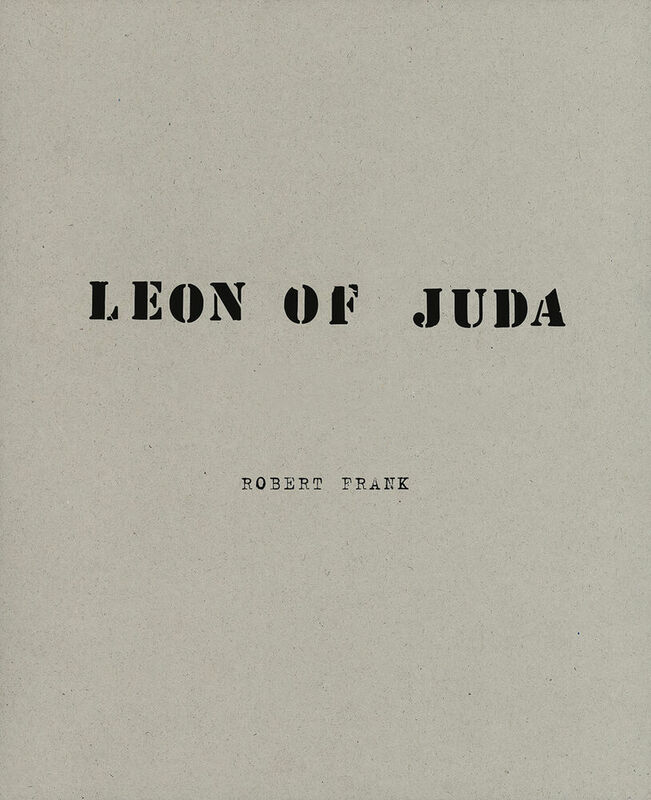 52 Seiten, 20,5 x 25 cm , 372 g.
Leon of Juda is the sixth book in Robert Frank’s acclaimed series of visual diaries, which combine iconic photos from throughout his career with the more personal pictures he makes today. Here still lifes taken in Frank’s home in Bleecker Street, New York, and landscapes around his house in Mabou, Nova Scotia, jostle alongside spontaneous portraits of friends, colleagues and his wife artist June Leaf, as well as vintage postcards. With these images Frank creates a seemingly casual layout that recalls the look and spirit of a private album or scrapbook. Equally humble and ambitious, Leon of Juda shows how the past tempers Frank’s present and how his life is not only documented in but shaped by bookmaking.